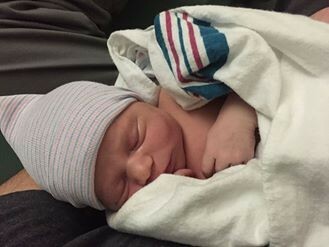 BBC Babies: The newest Jarosinski comes in at #33! Nick and Lindsey welcome a little Jarosinski! World, meet Olivia Grace 11/21/15 at 12:21pm. 7lbs 8ounces 19".